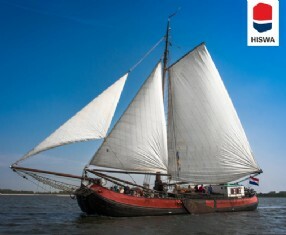 The Albatros is a nice, no-nonsense Tjalk with 16 berths - 14 of which are suited for adults. 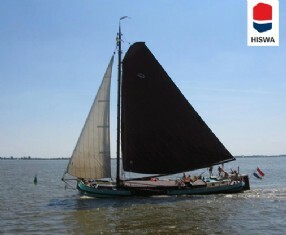 The Albatros' home port is Monnickendam - an excellent starting point for sailing trips to Volendam, Amsterdam and Hoorn. 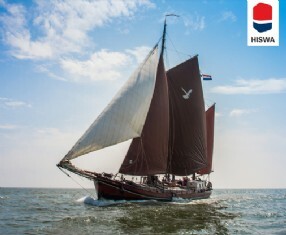 Interested in chartering the Albatros?